This ‘all-in-one’ safety management software program helps the safety manager track, analyze, report, notify, and improve safety and training performance plus meet mandatory reporting requirements. The modular design allows you to expand your software to meet the needs of your company. 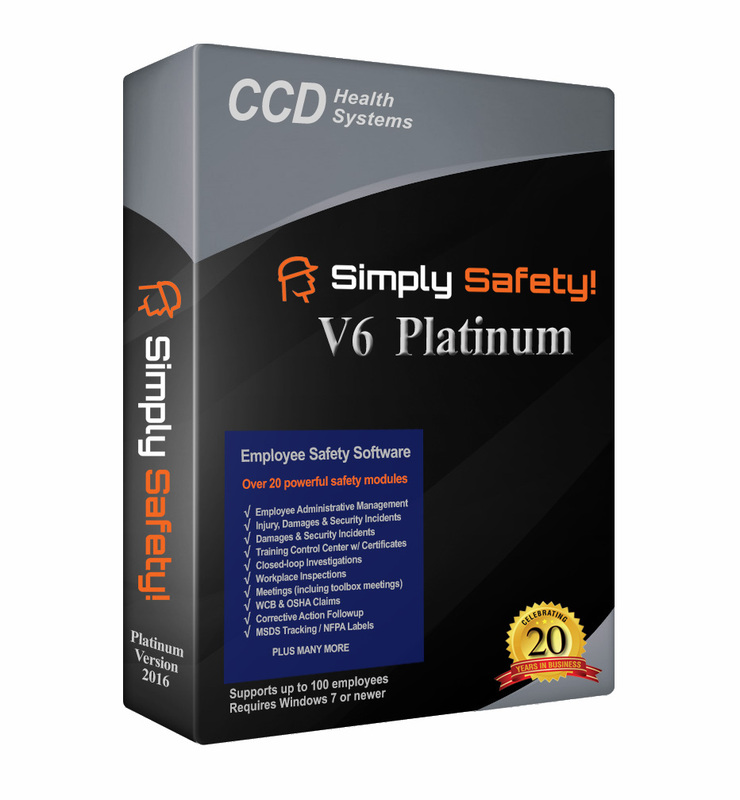 The Simply Safety!® Safety management program sits securely inside your company firewall so confidential safety records are not exposed on the internet. Simply Safety!® centralizes and simplifies information that could be critical in a regulatory or legal challenge.Instant access to records saves time and allows you to quickly demonstrate a due diligence trail. No more scrambling to find the needed records in a time of crisis. 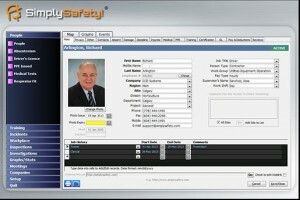 Simply Safety!® Alert generates automated email alerts of expiring items. Pre-schedule your own customized alerts and generate them at intervals to keep site managers up to date on expiring items such as safety management training certifications and overdue safety meetings and workplace inspections. Be proactive in reducing risk and associated costs with safety management software. Management reports and graphs expose high risk areas and allow you to proactively avoid costly fines, insurance premiums and legal bills by taking action before issues arise.